tl;dr It’s pretty darn great. 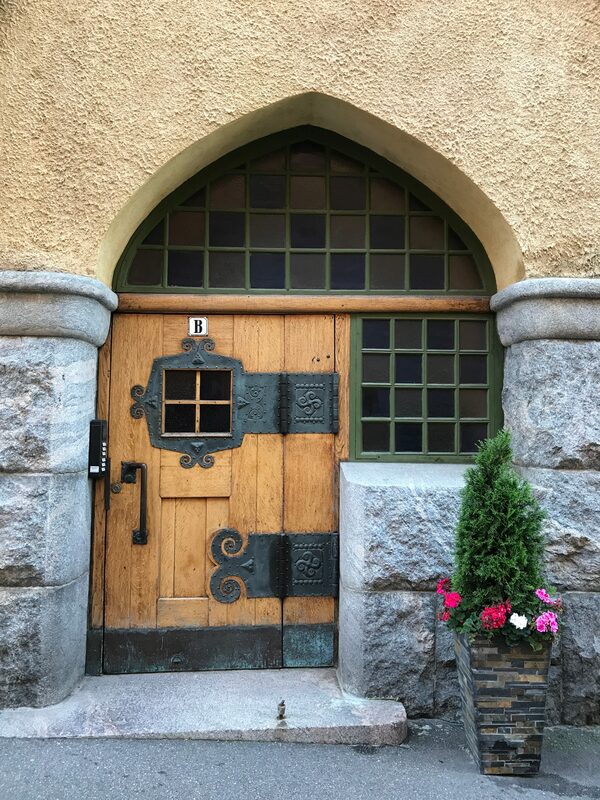 Ten days ago, I was in Helsinki, Finland, on a whirlwind trip to WorldCon and the Hugos. I only had four days of vacation left for the year. With travel days, this gave Alyx and me exactly four days on the ground. A lot of expense for such a brief trip, but I wasn’t going to miss my chance to attend the Hugo Awards as a finalist. As the Hugo administration keeps reminding us, the John W. Campbell Award for Best New Writer is technically not a Hugo. 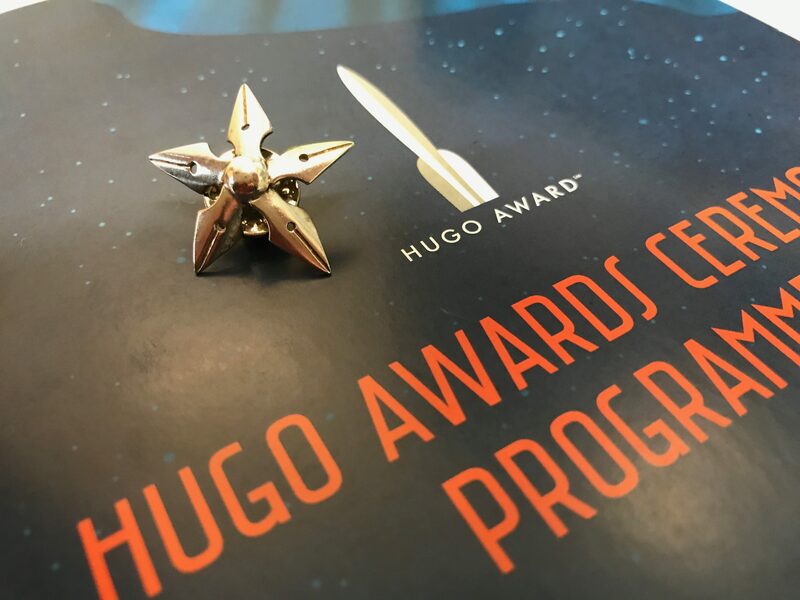 But it’s presented at the Hugos, and I got a chocolate Hugo as a loser’s award, so you know, it’s a Hugo in the mind of nearly everyone. So what was it like? Nutty. Crazy. 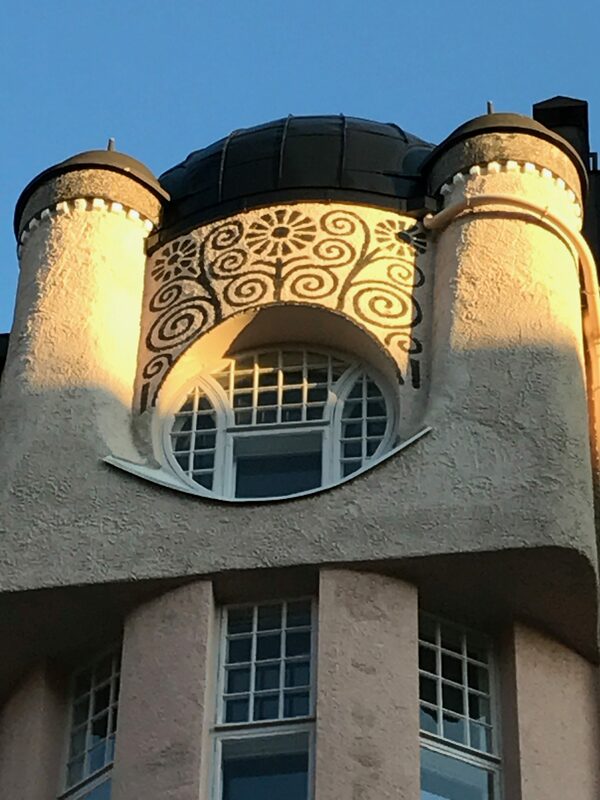 Helsinki is beautiful and I would gladly travel visit again if I had the slightest excuse. 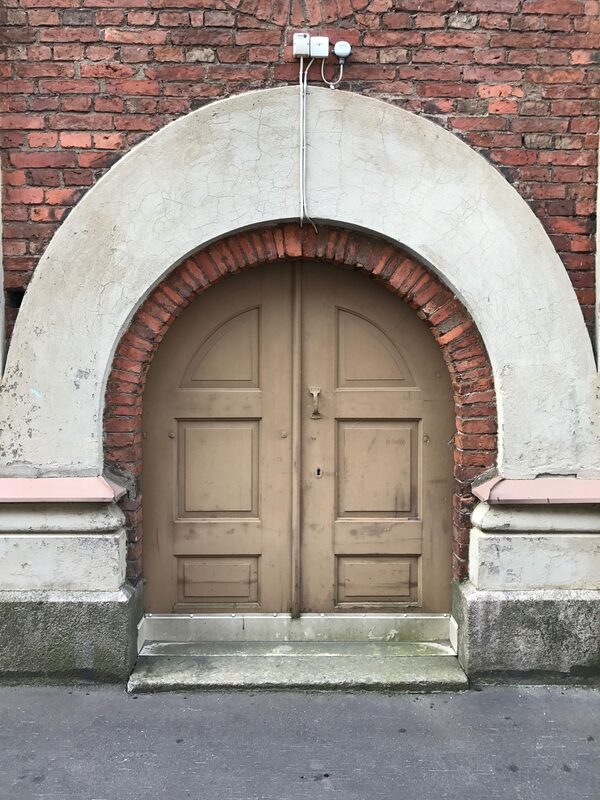 If Helsinki was a big cake, we just took a finger’s scoop of the icing. I’d like to visit more of Finland’s spectacular art galleries, and do proper justice to the Finnish way of sauna. No, silly, what were the Hugos like? The ceremony was loooong. A three-hour award ceremony is a marathon. I wish I’d brought snacks. I did bring water, however, and that’s a story. About a half hour into the ceremony I was contemplating how, more than twenty years ago, I attended my first Hugo Awards at the 1996 Worldcon in LA. 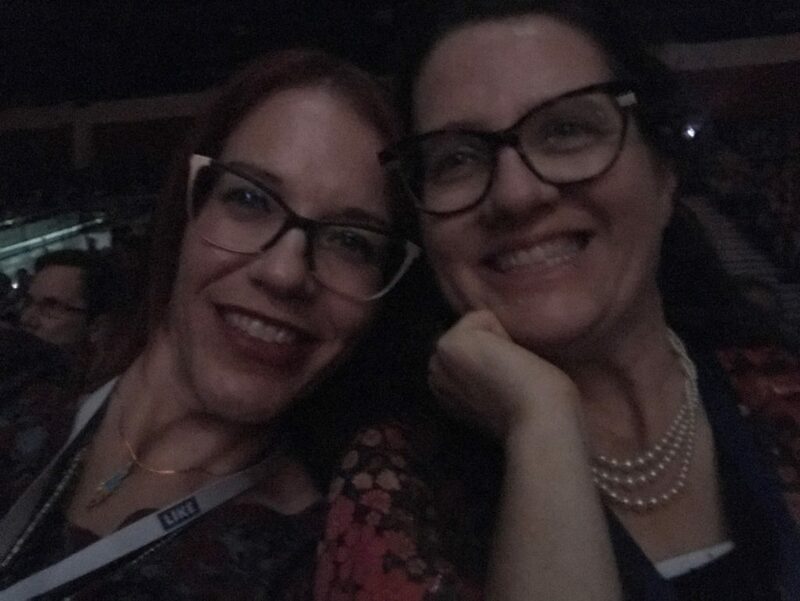 I was in a reverie, a blissful daydream state thinking that if I’d known I’d one day attend the Hugos as a finalist, it would have blown my mind. And then I reached for the my bottle of water, which I’d grabbed on my way out of the pre-awards reception. I didn’t realize was carbonated. When I twisted the cap, I sprayed myself, Alyx, and everyone around us. A great gallery of official Hugo Ceremony photos is available here. And here are some of my photos from the trip. 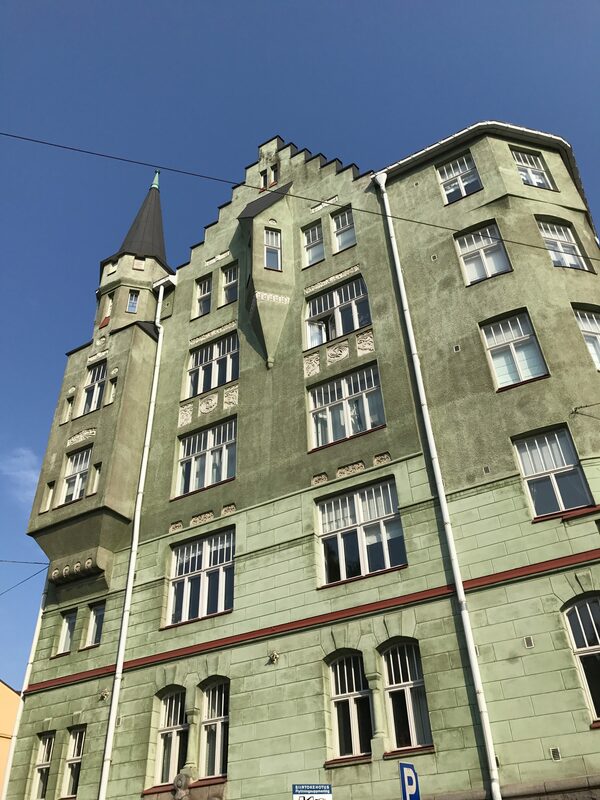 We stayed in the Katajanokka neighborhood, which is filled with amazing Beaux Arts apartment buildings. 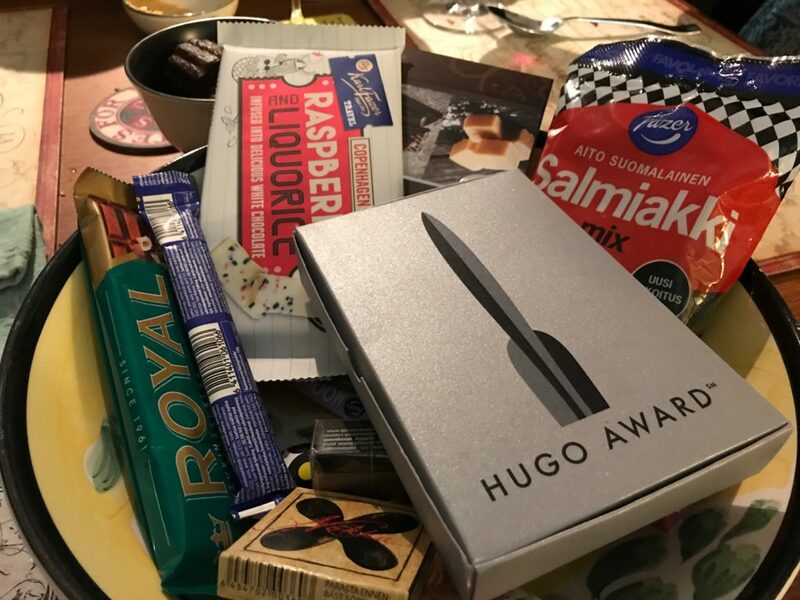 My chocolate Hugo among an array of Finnish candy. Mmm, salt liquorice! 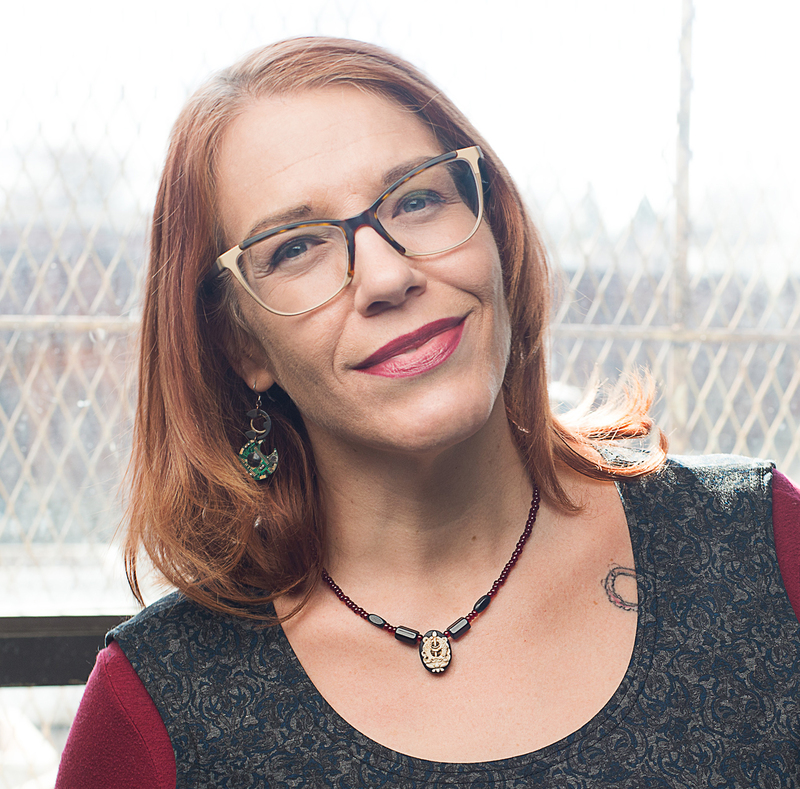 Next Next post: Gods, Monsters, and the Lucky Peach ready for preorder!